Email agent about 4 Rowan Avenue, NEWSTEAD TAS 7250. 4 Rowan Avenue presents as the perfect opportunity to purchase a genuine renovator’s delight in a quiet Newstead street. 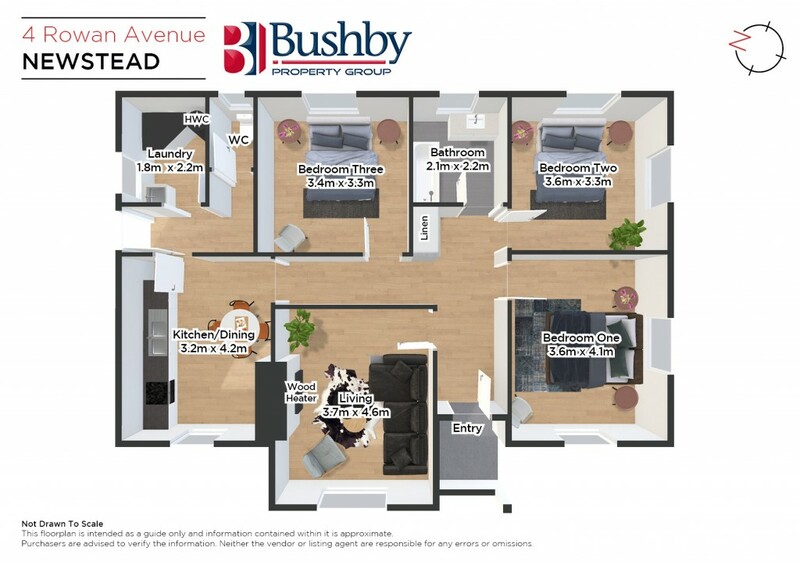 The home is within a five minute walk to the local supermarket, medical centre, pharmacy and cafe and a short flat walk to three well-known primary schools. 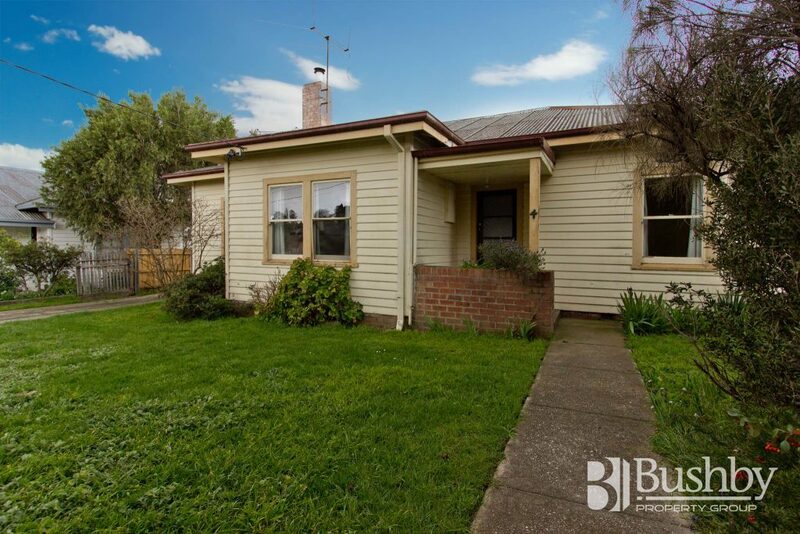 c1950, this weatherboard three bedrooms, one bathroom property sits on a flat and fully fenced block and even retains the old copper in the laundry. The home is certainly needing work and is now eagerly awaiting new owners, prepared to roll up their sleeves and use their creative flair to renovate and redecorate. Call me to arrange an inspection today.